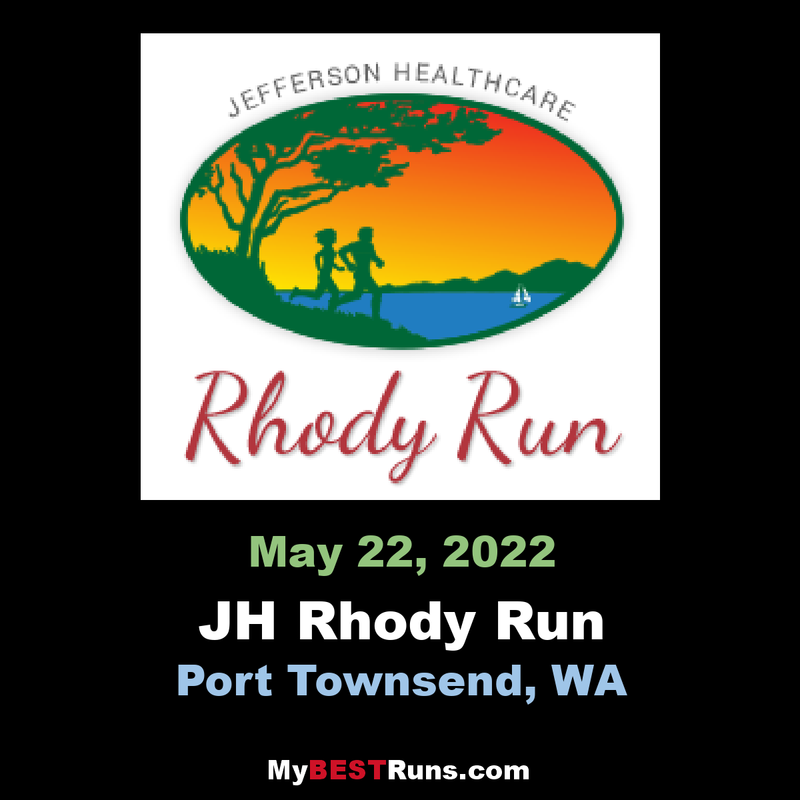 The JeffersonHealth care Rhody Run is organized and produced by the Port Townsend Marathon Association, a charitable non-profit organization whose mission is to foster and encourage runners of all ages, both in the school system and in the community at large. Nearly all the work that goes into making this race happen is done by volunteers. And proceeds from the JeffersonHealth care Rhody Run are returned to the community in the form of scholarships and assistance to both individual runners and to the programs that sponsor them. Our goal is to produce a run where all runners, champion and beginner alike, can feel as if it’s their race. And we try very hard to live up to our motto: “The Run that Cares for the Runner”. So if you have any comments — positive or negative — or suggestions for improvement, please contact us and let us know. Jefferson Healthcare Rhody Runis a twelve (12) kilometer run/walk located in Port Townsend, Washington on the third Sunday of May in conjunction with the local Rhododendron Festival. The run has been in existence since 1979. Approximately 2,000+ attend the event each year. The course distance is 12 K (7.46 miles). The Jefferson Healthcare Rhody Run is sanctioned by PAC Northwest and USATF. The course is USATF distance certified. 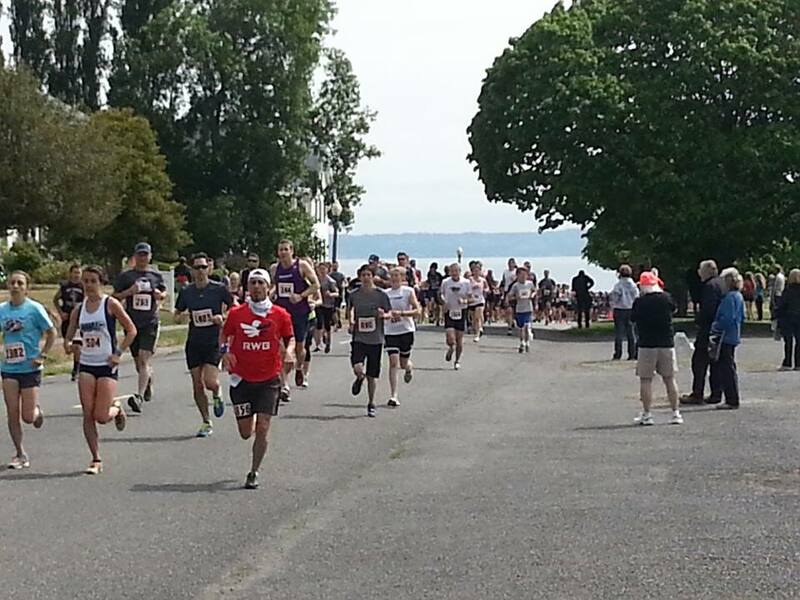 The Jefferson Healthcare Rhody Run starts and finishes at the same point and covers a loop through a rural area with views of mountains, woods, and the Strait of Juan de Fuca. The course consists of mixed flat, hills and roads and can be a demanding course. There are aid stations at miles 4 and 6. Splits are given at every mile. Projected finish times are given at miles 4, 5, and 6.